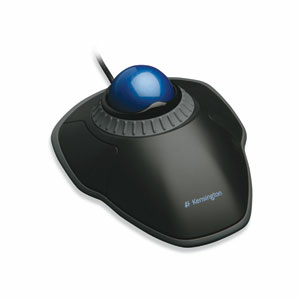 All-day comfort and scrolling come together in the Kensington Orbit™ Trackball Mouse with Scroll Ring. The scroll ring allows you to fly through web pages and documents. And all while delivering comfort and space savings no mouse can match. 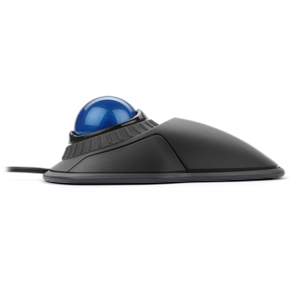 Orbit™ Trackball with Scroll Ring is backed by the Kensington 5-Year Warranty and free technical support.